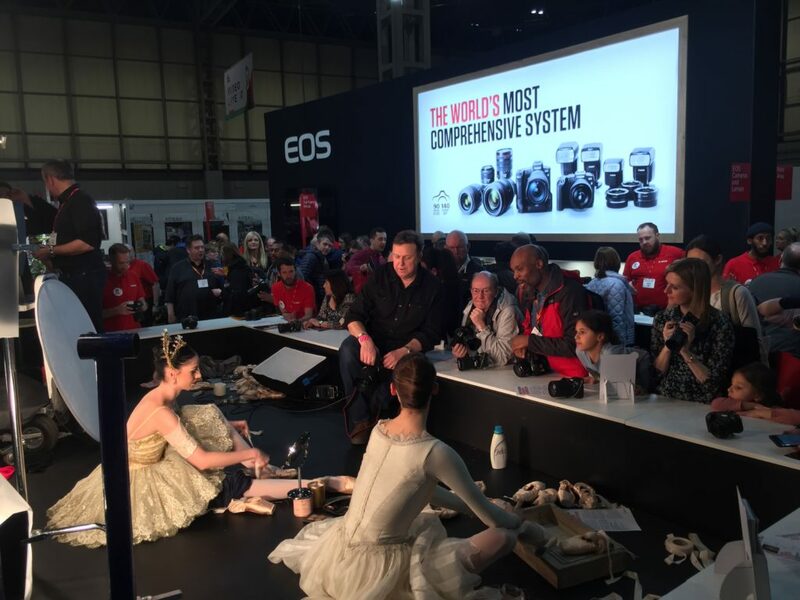 So after much anticipation (well, for me anyway), The Photography Show for 2019 is here. Having arrived in Birmingham yesterday we could be at the show from the start and make the most of the day. But before we even ventured to the NEC someone was making the most of the show publicity. 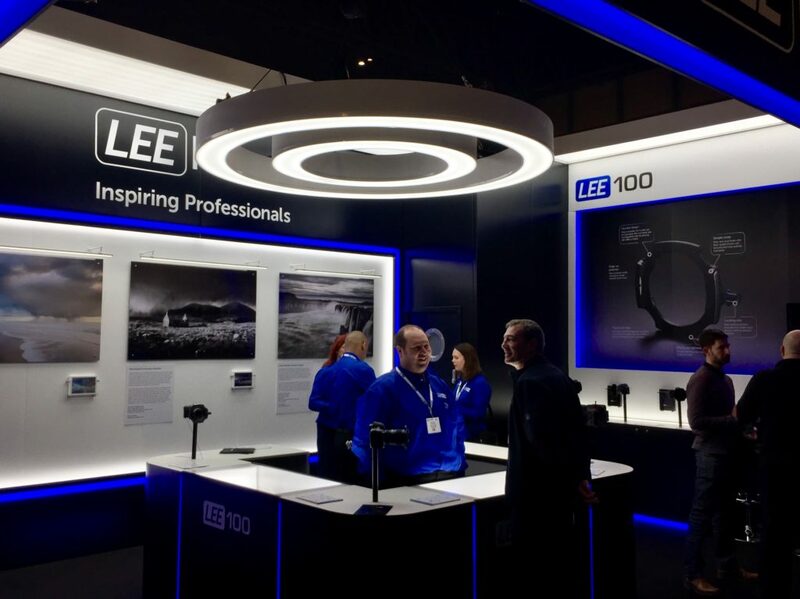 Lee Filters announced their new Lee100 system using the show as a launch pad. A clever move for publicity and with the recent rise and innovation delivered by other filter systems it seemed timely for Lee to come up with their own innovation for a product which has become a little long in the tooth. 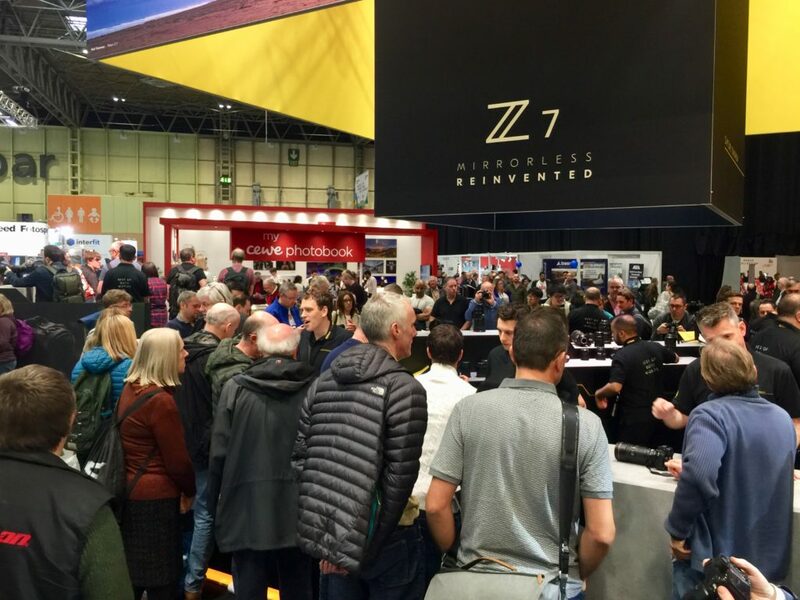 One thing that was very clear from the start and entering the hall was the volume of people flocking to the Nikon stand which is situated close to the entrance. 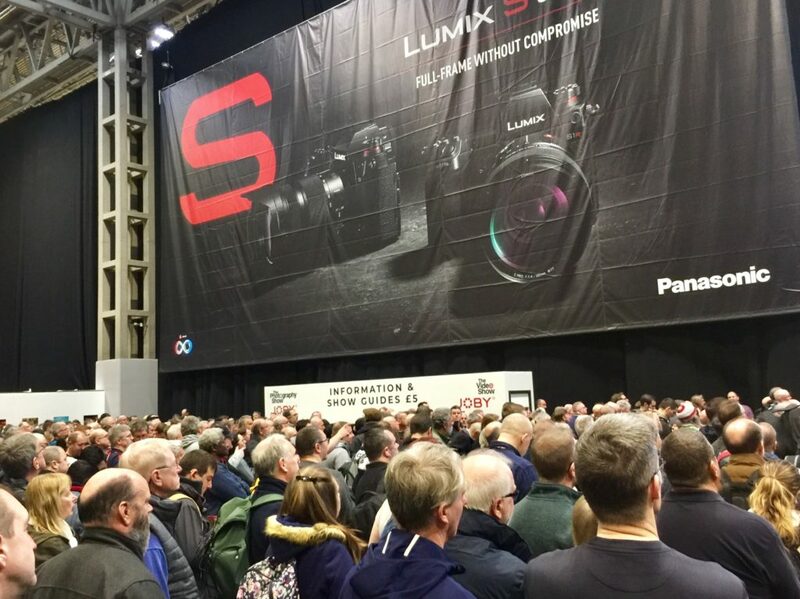 But Nikon weren’t the only popular camera manufacturer with large crowds, it was very evident there was a buzz and excitement to look at the new mirrorless offerings. So much so, that at times it was impossible to get near them. This year is the first year the show is called The Photography and Video Show, as a person with a small to non-existent interest in video I will continue to refer to it as the Photography Show. One thing I found frustrating today is the number of ‘irrelevant’ (in my opinion) stands. I won’t name them, but it’s clear they have either no link to photography or a very weak link. I’m sure the organiser is happy for anyone to pay money for space but as a photographer I want to see photography related stands. This maybe one reason why the show has expanded into video to ensure they can fill the stands. One of our first port of calls was the Canon stand and to queue up for David Noton’s talk. After 3 years it still amazes me that Canon’s live stage has not got any bigger. Just to see David we queued for 30 mins to ensure we got in. It was worth it but it’s time somewhat wasted and it baffles me that Canon don’t bid for more space. However, being free talks it’s hard to complain. Having seen David in the past primarily on the Adobe stand I was sure it would be a good talk, and it didn’t disappoint. On a surprising note though is the lack of Adobe presence. In the past they have had strong presence with great talks. Maybe their Creative Cloud model has enough momentum that they no longer need to push? 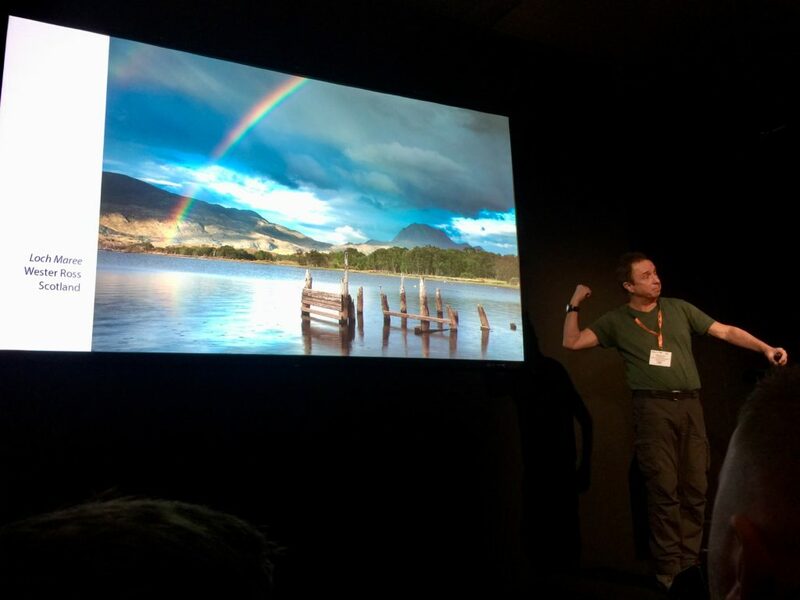 Affinity Photo have cleverly sponsored the Live Stage though and with a lack of Adobe at the show may give them opportunity to entice a few punters to their platform. 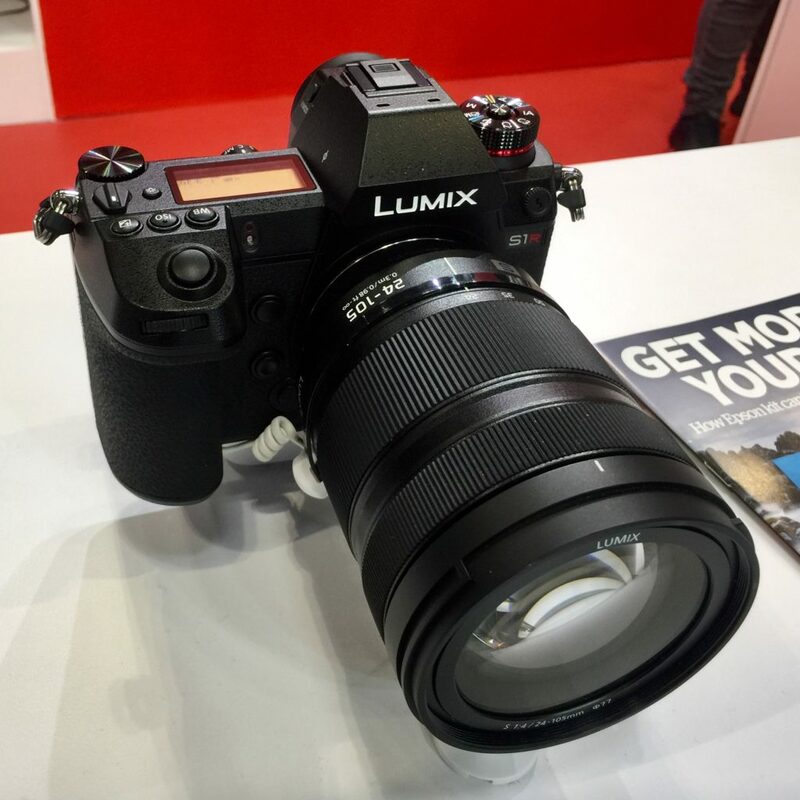 After a few hours at the show I eventually managed some short time with some of the new mirrorless offerings. The Panasonic SR1 is a solid built feeling camera and the EVF was very responsive. Possibly the most responsive of the mirrorless cameras I handled today. The Nikon Z6 felt somewhat on the light side but handled nicely in the hand. As a Canon shooter the controls felt alien anyway but a nice camera nonetheless. The Canon RP grip felt better than the Z6 but with a lens on felt unbalanced. As a Canon SLR shooter the controls still felt a little alien and took awhile to adjust to. The highlights for me today though were meeting some of the folk I admire in the photography world. First up was Greg Whitton whilst grabbing a coffee break. I’ve admired Greg’s YouTube channel and photography for awhile and included in a previous blog post here. 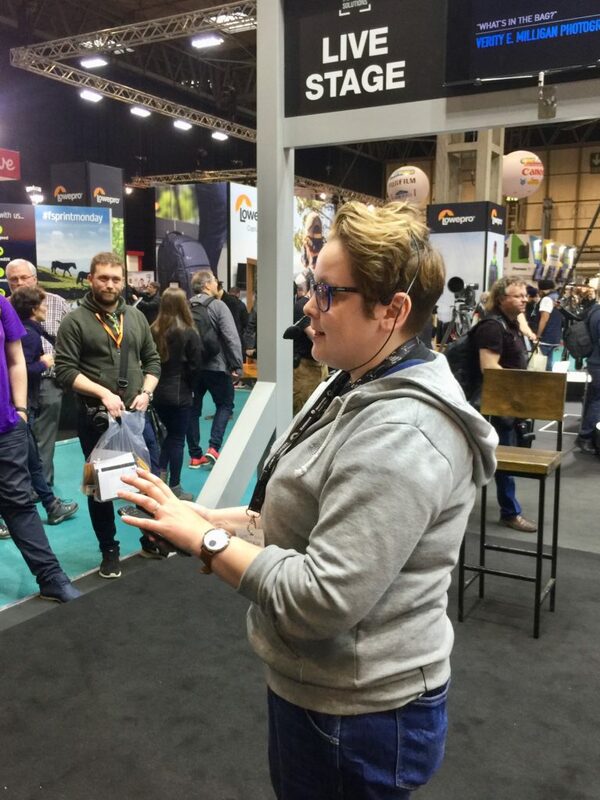 After that was Verity Milligan who was presenting at the Manfrotto stand. Verity was kind enough to give us some pointers of where to shoot in Birmingham yesterday as a Birmingham based photographer herself. Neil Burnell was casually watching Verity when I invaded his personal space! Neil in my opinion is pushing photography forward and creating unique and compelling work. You should really check him out. Turns out he is a really nice guy as well! Love your work Neil, was a pleasure to meet you!